Whether it's a front door or a high rise building, a clean, crisp paint job can make a huge difference in value or sales pricing. And if you've ever gone down the route of DIY house painting - you absolutely know that repairing your own "art work" sometimes takes longer than the job itself! So save yourself time, nip the nag, and make the call . 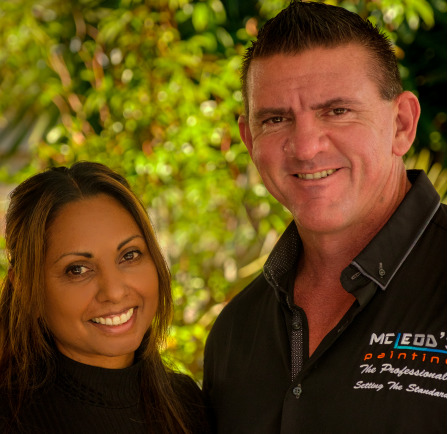 . . Get hold of a professional, local painting service - McLeod's Painting - Shane, Soma and the terrific team understand our climate and lifestyle and can work with you to make sure the finished product is exactly as you'd pictured!